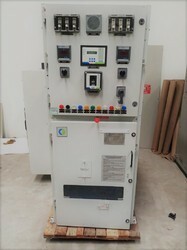 POWERLINE ELECTRIC INDIA PVT LTD and it's subsidiary company M/s POWERTECH INDIA Situated in Delhi and Ghaziabad,UP have been involved in the Trade and Manufacturing of Switchgear Panels and Vacuum Circuit Breaker since 1990 . 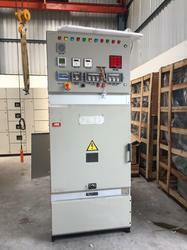 Our Range Starts from HT 11 KV AND UPTO HT 132 KV VACUUM CIRCUIT BREAKERS AND SF6 BREAKERS. 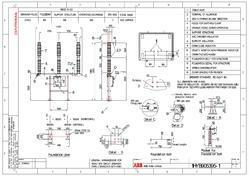 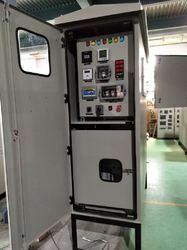 ABB Make 145 KV outdoor type porcelain clad 3150 Amp., 40 KA, SF6 CIRCUIT BREAKER complete with mounting structure and accessories,Type LTB145D1/B.